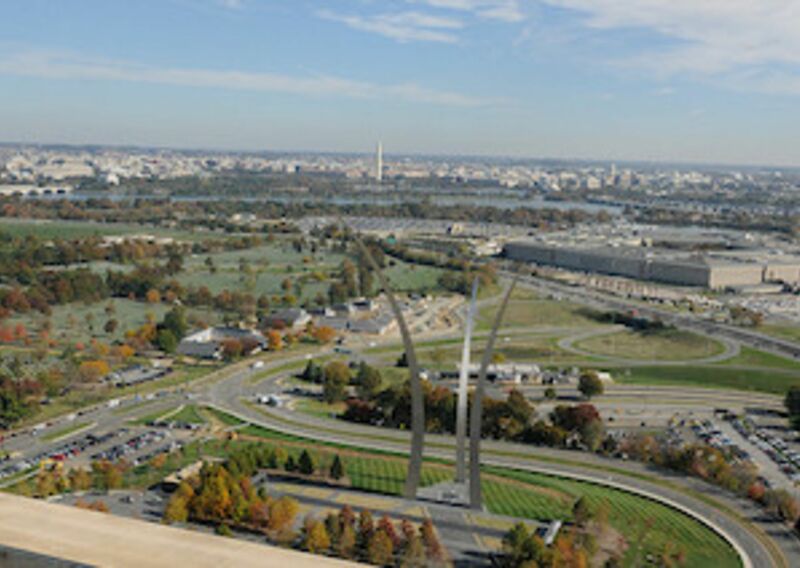 Just under five miles from our nation’s capital is the populated county of Arlington. Not only is it right next to D.C., but it is the county that will never run out of things to do. Don’t let the high population fool you, the county stays true and recognizes the importance of their history by providing tours, museums, memorials and parks. Rated 2016 traveler’s choice is the visit to Arlington National Cemetery. The cemetery honors those who have served our country in such a peaceful and beautiful way for visitors and guests. The county is great for sightseeing and fun for all. Visit the Arlington County website. 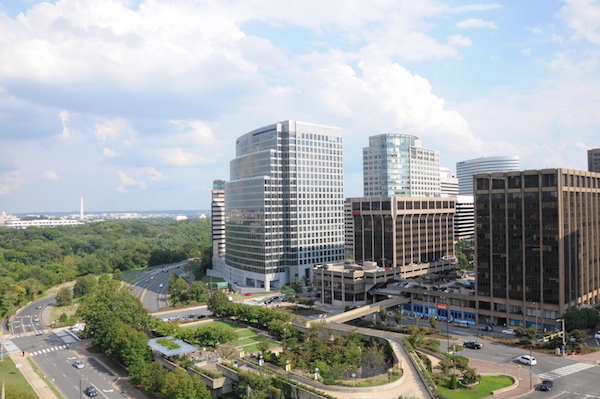 Just under five miles from our nation's capital is the populated county of Arlington. Not only is it right next to D.C., but it is the county that will never run out of things to do.